Anvil Bay Lodge at Ponta Chemucane is a fully operational luxury ecotourism destination built in partnership with the local community. Maputo Special Reserve (MSR) and Ponta do Ouro Partial Marine Reserve (PPMR), in partnership with Boundless Southern Africa, recently held a seminar in Maputo to showcase tourism investment opportunities in the reserves that combined, form the Mozambican component of the Lubombo Transfrontier Conservation Area (LTFCA). The seminar included topics such as an overview of TFCAs in the Southern African Development Community (SADC); a presentation on the newest section of the Lubombo TFCA transboundary eco-trail situated in the Mhlumeni-Goba region; and detailed tourism information on MSR and PPMR. Miguel Gonçalves, joint Park Warden for both reserves, shared news about exciting new opportunities for tourism operators. Of specific interest was the announcement that through funding support from Peace Parks Foundation, tourism infrastructure would be developed at three new sites in MSR. Experienced operators with a proven track record will be sought for each of these facilities, and a public Request for Expressions of Interest in operating these facilities was launched at the end of March 2019. The objective is to develop additional facilities that, together with existing concessions in MSR, will provide tourists with a wider cost and experiential offering. 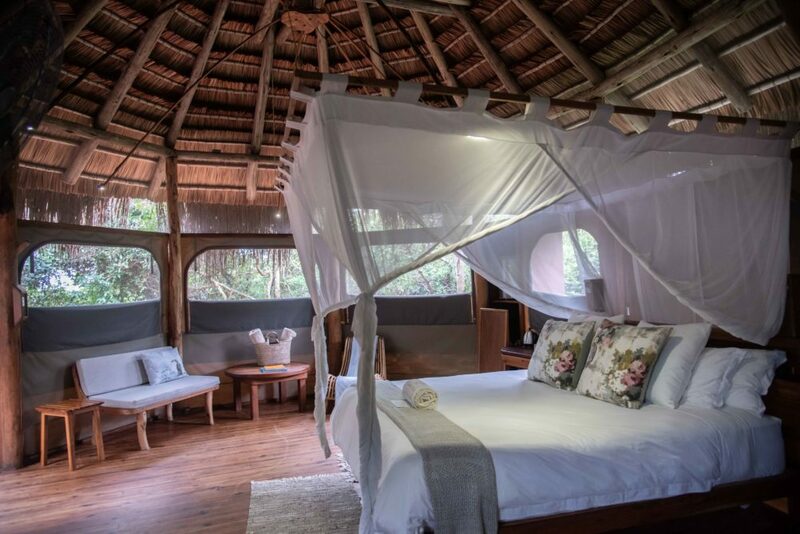 Currently, accommodation options in the Reserve include Anvil Bay Lodge at Ponta Chemucane – a fully operational luxury ecotourism destination built in partnership with the local community; as well as Montebelo Milibangalala resort at Ponta Milibangalala, which is under development at this time. There are also opportunities for activity operators to further develop and manage various attractions such as guided 4×4 tours and trails, game drives, diving excursions, boating and fishing expeditions, and exclusive turtle tours. In addition, private investment opportunities exist within the Futi corridor that links MSR with Tembe Elephant Park across the border in South Africa. Here, potential future investment options comprise a private lodge, the Futi Conference Centre, as well as a commercial hub and fuel station near the Futi entrance gate of MSR. “The Lubombo Eco Trails are set to become a preferred adventure destination for hikers and nature-lovers,” said Seth Maphalala, the Project Manager of LTFCA. 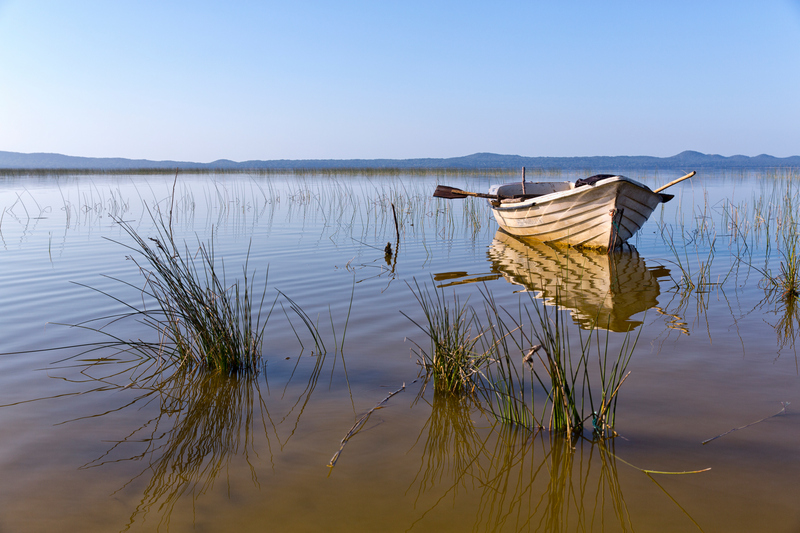 “The Eco Trails comprise a network of existing and proposed trails set in the Lubombo Mountains. 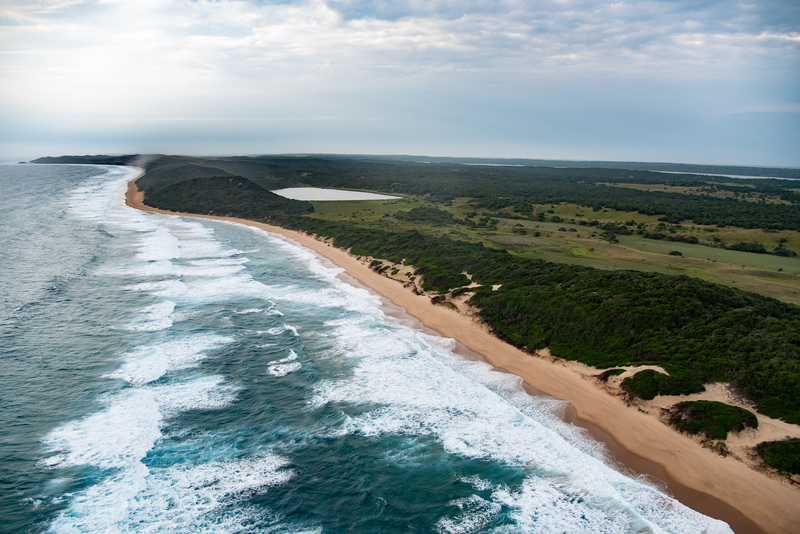 The Mhlumeni – Goba Transboundary Trail (MGTT), that links Eswatini and Mozambique, is a prime example of how such eco-tourism products can benefit both conservation and communities,” he said. The MGTT is a 24-km two-day circular hiking trail that traverses beautiful wilderness landscapes. The neighbouring communities of Mhlumeni in Eswatini and Goba in Mozambique are collaborating on tourism opportunities around the activity. The Goba Community, located 60km west of Maputo, has established 9,000ha as a community conservation area. The area features mountain streams and waterfalls surrounded by rugged hills and savanna woodland with large Marula trees. The established Mhlumeni Community Camp in Swaziland will provide accommodation on the Eswatini side and a camp will be developed on the Goba side. The event was sponsored by Boundless Southern Africa. A key focus of Boundless is to facilitate the development and hosting of an increasing number of cross-border tourism experiences in the region’s TFCAs. Roland Vorwerk, Marketing Manager of Boundless, gave a presentation on this expansive tourism marketing initiative, also expressing his support of the development activities planned for the Lubombo TFCA. Interested parties can learn more at the upcoming Africa Tourism Investment Summit in Cape Town on 11-12 April, where Mozambique will be presenting these new tourism investment opportunities. Further information on any of these topics, or on details of the Expression of Interest process may be obtained by emailing Talexander@peaceparks.org.